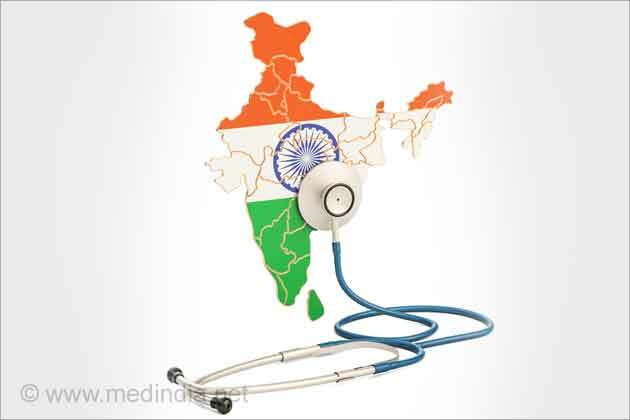 Among the 11 highest burden countries India has achieved maximum progress in reducing malaria cases, registering a 24 percent decrease in 2017 compared to the previous year, reports World Health Organisation (WHO). As per the WHO World Malaria Report 2018, India is the only high-burden country moving in a positive direction. The report suggests that malaria cases declined from 3,23,800 in 2017 (January-September) to 55,365 in 2018 for the same duration, along with a drop in deaths to single digits in Odisha. "Through innovations, such as improving healthcare worker skills, expanding access to diagnostics and treatment and strengthening data collection, Odisha is doing what it takes to fight this preventable but deadly disease," it said in a statement. However, the report suggests that 1.25 billion Indians remain at the risk of getting diagnosed with malaria. According to the WHO, approximately 70 percent of the world's malaria burden is concentrated in 11 countries 10 in sub-Saharan Africa (Burkina Faso, Cameroon, the Democratic Republic of the Congo, Ghana, Mali, Mozambique, Niger, Nigeria, Uganda and the United Republic of Tanzania) and India. In 2017, 151 million malaria cases and 2,74,000 death cases were reported in these 11 countries. The report also reveals a plateauing trend in the number of people affected by malaria in 2017; there were an estimated 219 million cases of malaria compared to 217 million the year before. But in the previous years, the number of people contracting malaria globally had seen steadily falling, from 239 million in 2010 to 214 million in 2015. "However, the number of countries nearing continuous elimination grew to 46 in 2017 from 37 in 2010. 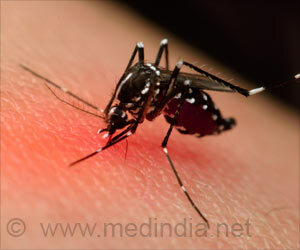 China and El Salvador are two countries where malaria had long been endemic with no local transmission of malaria reported in 2017," it noted. As per the WHO, Paraguay in 2018 became the first country in the American continent to receive this status in 45 years. Malaria is caused by a parasite that enters blood through the bite of an infected mosquito. It is characterized by fever, vomiting, shivering, sweating and other symptoms. Malaria is a dangerous disease with lethal consequences that requires protective measures for prevention and control of malaria in endemic regions of the world. Mosquito-borne diseases, like malaria, filaria, dengue, etc are common in places conducive of mosquito breeding. Swamps, ponds and stagnated drainage provide optimal breeding ground for mosquitoes.